At a very young age, Lilly Cortés-Wyatt, developed a passion for journalism, communications and radio/television production. 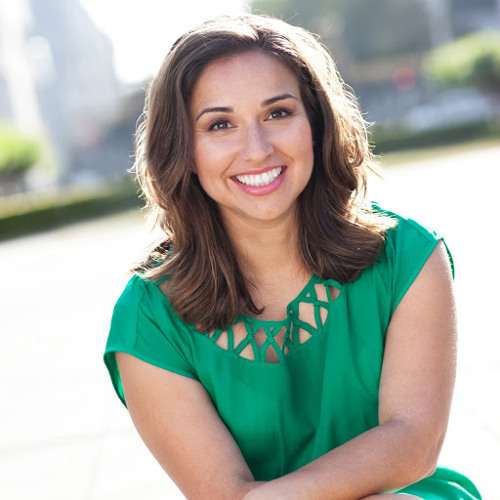 She has been able to turn her dreams into reality working in different newsrooms across the Golden State, helping public and private sector organizations with their communications strategies all while helping companies with voice over work. ”When I was little, many people thought I had an interesting voice, so I decided to train, take acting lessons and I finally broke into the industry in 2008.”Over the years, she has matured into a professional voiceover actor that has voiced for many national and local brands.By hiring a professional voice talent like Lilly Cortés-Wyatt, you elevate your project and product to a new level.